Yesterday, January 15, 2012, Giuseppe Quintarelli succumbed to an extended illness. His loss is a loss for his family and his loved ones, and we mourn for them. It is also a loss for the whole wine world. 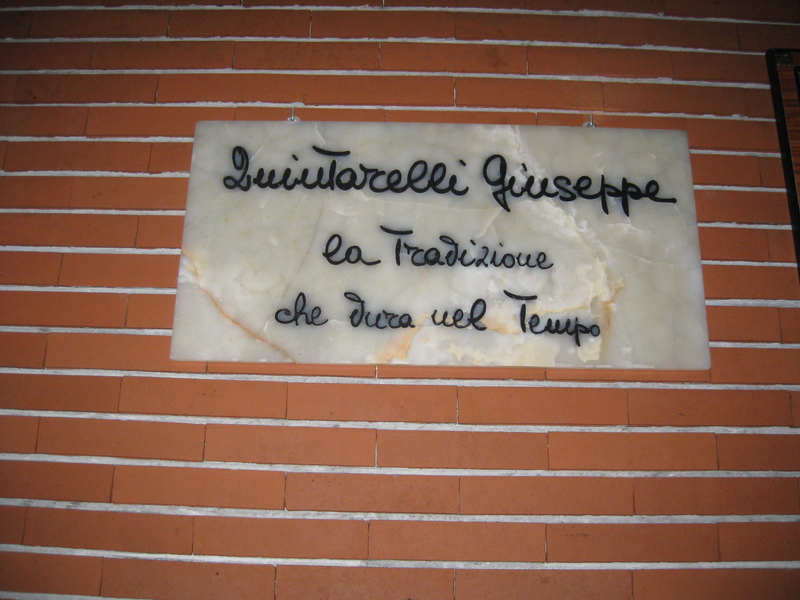 In memory, we replay Lizzy Tossi’s “The Secret of Giuseppe Quintarelli’s Success,” from April, 2011, introduced with a short personal memory by Lizzy. 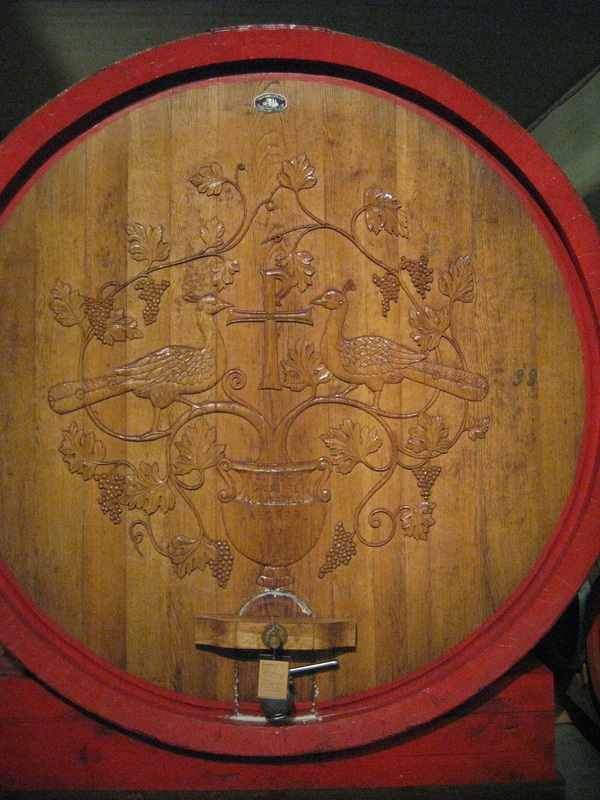 The first time I visited Quintarelli winery was years ago. I was taking some wine importers from Asia to meet one of the most renowned producers of Amarone della Valpolicella. I made the appointment by phone with a lady who was in charge of public relations of the winery. 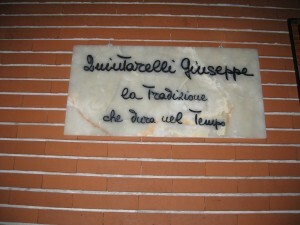 I did not know Giuseppe Quintarelli personally. When we arrived, I saw an elderly man with a workman’s overalls busy with some watering cans, and thinking he was a worker I asked him where Giuseppe Quintarelli was … He muttered that we were expected and showed us the room. Then he disappeared. When we met the lady for our meeting I asked her where Giuseppe Quintarelli was. “Didn’t you see him? He is outside, working in his garden. Oh, I’m sorry, now it is impossible to meet him, he is busy …” she said. That was my only meeting with Giuseppe Quintarelli in person. I did not recognize in the humble worker the famous producer … and he was too bashful, and perhaps too humble, to come forward and submit himself to a group of foreigners. I recall Lizzy’s telling us about her encounter with Quintarelli. 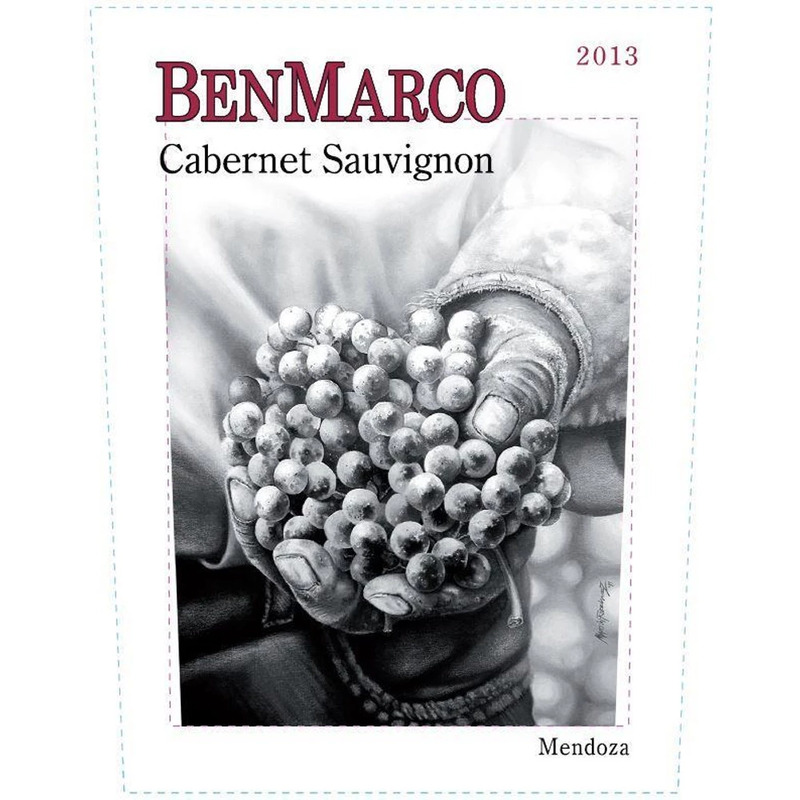 You have to love a man who makes great wine and yet is so humble and self-effacing that he prefers to stay out of the spotlight and do his work without fanfare. So many young people essentially began their careers with him and, learning their lessons, went on to great success and big names. The Quintarelli name will, however, remain the greatest for some time. Last October I had the opportunity to visit Giuseppe Quintarelli’s winery, taste his great wines and, above all, met his lovely family. It was a REMARCABLE moment for me and I was touched for the magic of the place and region – although after so many years visiting wineries and vineyards all around the world. It’s with sadness that I receive the notice of his death and I send my feelings to the family. Denise, from Rio de Janeiro, Brazil. I pay a visit each day a few sites and blogs to read content, however this webpage offers quality based content. I am a Quintarelli lover in estremo oriente, Japan. 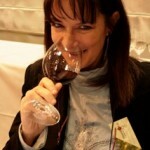 and admire your great passion and excellent job for i vini italiani ottimi. 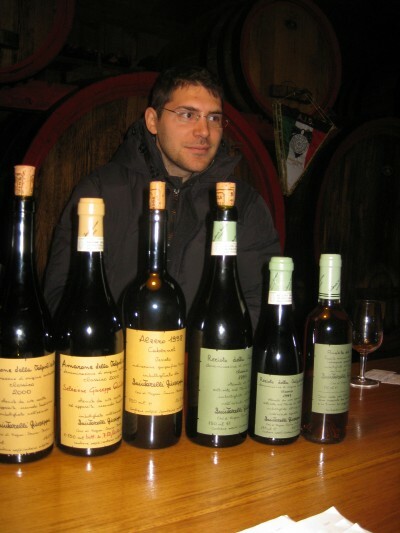 Last week I happened to see a bottle of “Bepi” in my favorite restaurant in Japan and look for some information via Internet and found your superb article and knew that Grand Maestro o Virtuoso mondiale di Amarone e i vini di prima classe dal mondo had passed last year…. Lamento molto…Howevwer I really hope his passion and tradision of the world’s best wine, Quintarelli, should continue perpetually.